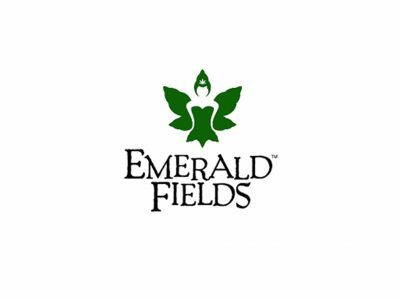 Emerald Fields is a boutique-style retail marijuana dispensary offering a full spectrum of the highest quality product available! 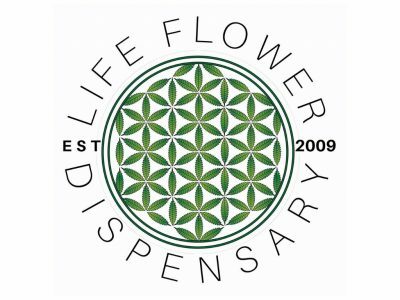 Our purpose at Life Flower Dispensary is to provide superior service and products to all of our patients and customers! By striving to exceed expectations in all aspects of our business, our focus at Life Flower Dispensary is you! 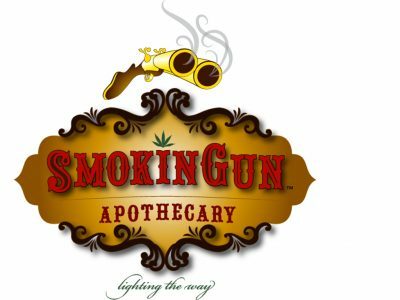 Welcome to the Smokin Gun Apothecary™, Denver Metro’s premier late night dispensary and anti-prohibition museum. Kind Love is one of Colorado’s most talked about Medical Marijuana Centers! 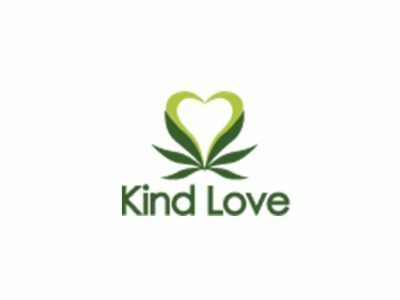 Since February, 2010 Kind Love has been serving Colorado MMJ patients with medicinal grade, high quality natural medicine. 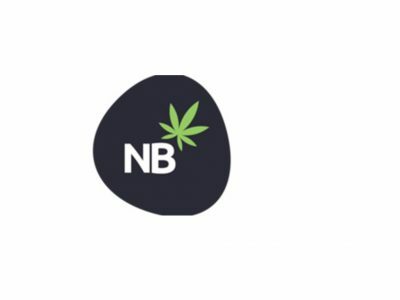 We offer a large selection of High Grade Medicine. Stop by and see why patients choose us and how we can help you with all your alternative medicine needs!